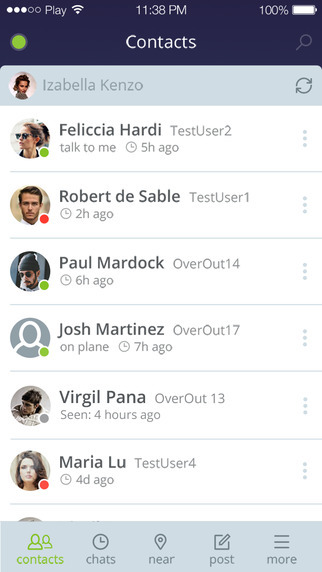 Today we’ve got another app review for you, this time it’s the encrypted and safe chat application called RakEM by Raketu Communications Inc.
After a smooth download and install it didn’t take long at all before I could get started with RakEM right away. Signing up is as easy as choosing a nickname and password, while the app gives you the option to validate your account either through e-mail or an SMS verification code. 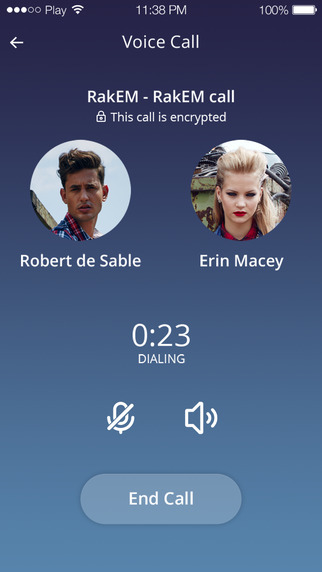 Now RakEM has some cool features to it that make it worthwhile to use, like wi-fi calls, seamless media sharing and of course a completely encrypted environment so you can chat away in a secure way. The interface is also very easy to navigate, but I must say it looked kind of blurry and unsharp at some points in the app. This is a really small point of critique, though, as it didn’t even bother me anymore when using the app more. 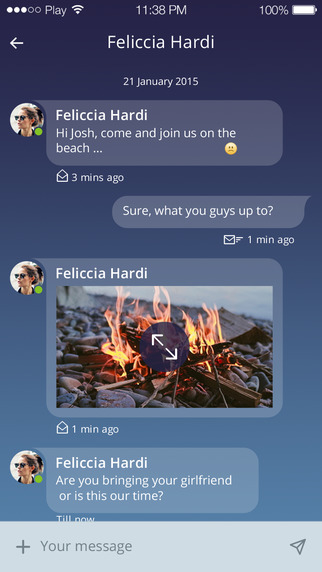 RakEM does certainly have some cool features, but the encrypted and secure way of chatting can also be found in other iOS apps, such as Telegram. 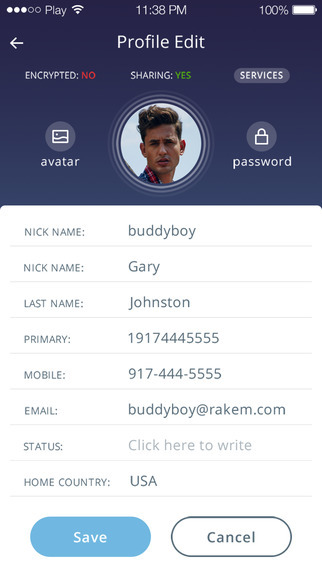 One drawback at the moment is the limited user base of rakEM but the app does have a solid UI and feature list and may work out to be a good way of communicating with some of your contacts – provided you can get them to also download the app. RakEM is a very interesting app that has some great things going for it. The app works seamlessly and I think it would be a thrill to have a lot of chats going on but it’s negatives are largely the difficulty in converting your contacts to it, as well as competition from other 3rd party messenger apps for iOS such as WhatsApp, Viber, Telegram and Facebook Messenger. I do recommend you check the app out for yourself, as it is a well put-together and solid iOS messenger.